Last year, I was able to work on my third short film. It was something that I conceptualized after I finished editing my two previous films (Kuya Bunso and The 12th of June). I originally planned to make a five minute ‘infomercial’ that can raise awareness on HIV with no dialogues. I ended up playing with the main characters until it became a 17 minute screenplay. The story of POSITIVE revolves around Celine Antonio, a young married promiscuous woman who is about to face the consequences of her infidelity. Is this based on a specific true story? Nope, but it is inspired from true events. June 12 is the official Independence Day of the Philippines. It is considered as an important holiday for the Filipinos because it is the day wherein our ancestors finally had their freedom from the Spaniards. It also happened to be an important day for my second short film called The 12th of June. It has nothing to do with the history of the Philippine Independence, but errr… I consider it as a special day since it also falls on a Saturday this year. I first had my film showing at Mam Bebs in Davao City last year with the help of Avatar Media and had another one at Tomato Bomb. 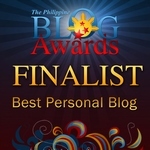 Some of my blogger friends were able to see Kuya Bunso and Positive. However, more friends were asking when I’ll be having the next screening. Since I wanted to host one so badly, I planned to have it on The 12th of June with no particular place or any other activity yet. I first heard about Penpen’s Resto at Ping Medina’s Twitter account. The place happened to have Pasta Buffets on Tuesdays and the second floor is open for parties, film showing among others. I inquired through Ping Medina’s Facebook account and I’m glad that he replied. 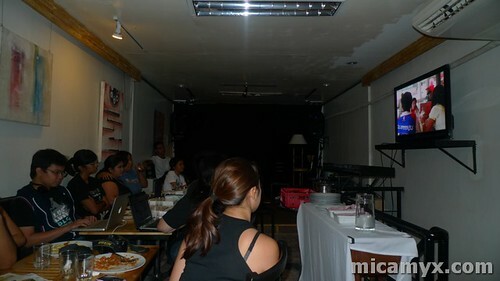 I then decided to have a Pasta Buffet Party + Film Showing there. I woke up late and bombarded my friends with text message asking if they’d make it on the film showing. My college bestfriend arrived at home straight from her work then we went to Krispy Kreme Greenhills to pick up Chloe’s surprise. 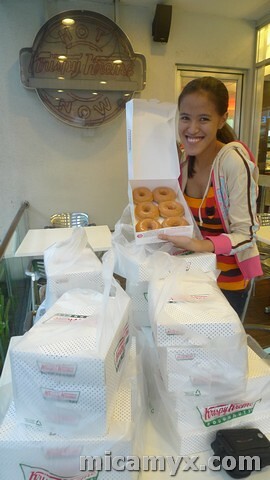 I was surprised when I found out she’ll give out 35 boxes of original-glazed donuts! The staff remembered that i shot some scenes of The 12th of June last July 2009 and they’re asking me when I’m going to shoot again LOL. The last Saturday of January was pretty tiring yet fulfilling day on my part. Let’s just say that I am working on a very serious project that day. My team and I had to go to San Juan, then to Makati then back to San Juan again. The traffic jam added to the stress and worries of each and every one of us. I’m just lucky that all the crew members were dedicated to their temporary roles that day. 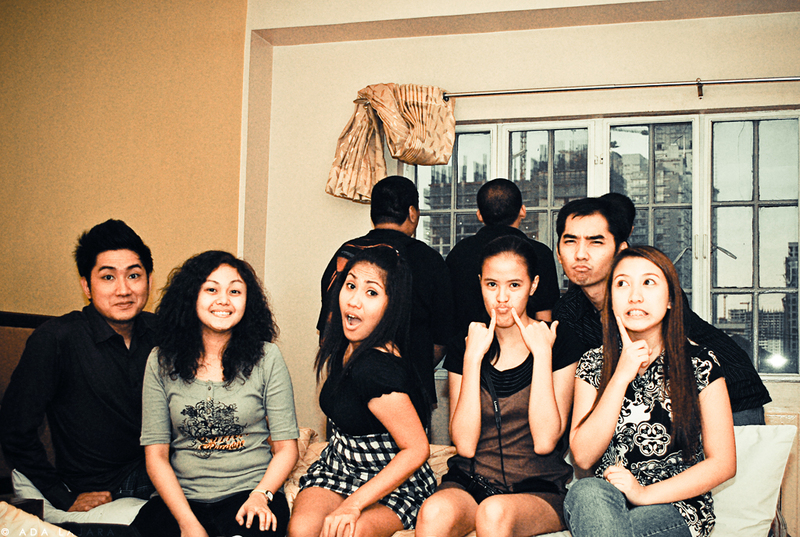 At around 4pm, we found ourselves working at Jupiter Suites Makati. It is one of the most-recommended budget hotels in Makati by the bloggers. It is located at the corner of Makati Avenue and Jupiter Suites. We checked the rates of Jupiter Suites and it really suits those who wants to go and stay in Makati without spending too much money.